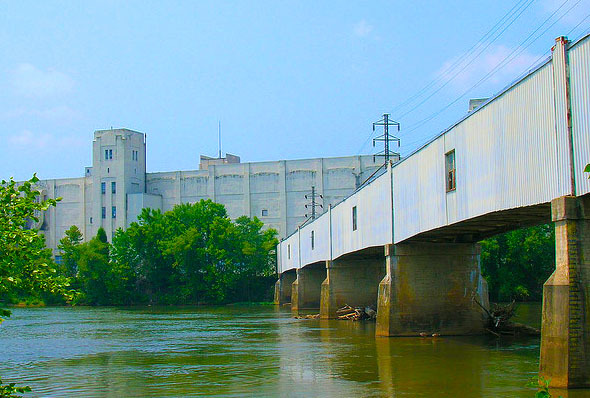 The Span the Dan Movement is looking for input on the Dan River Mill Pedestrian Bridge. The bridge is located between the White Mill and the new YMCA. The Danville Regional Foundation is looking for public opinions on what the structure could be in the future. Clikc here to give your opinion! The Digital Dome has arrived! The structure has a temporary home in the parking lot, while crews finish the walkway that will connect the large format theatre to the Danville Science Center. 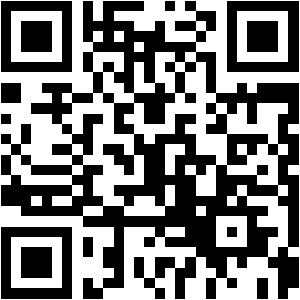 Click here to view the original release. A new public parking located in the 500 block of Main Street in the heart of the River District is now open. 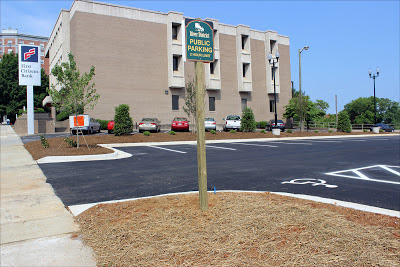 The landscaped lot provides 30 spaces, including two handicapped spaces. Parking will be limited to two hours. City officials believe the spaces will provide relief for citizens who patronize businesses in that section of the River District. Additional means of relief will be addressed following completion of a parking study for the River District. A final report from the study will be issued this summer. The new parking lot now available to the public was formerly a privately owned lot located between First Citizens Bank and the former Downtowner Motor Inn. The Danville Industrial Authority purchased the lot last year during demolition of the Downtowner. To create 30 spaces, the IDA used about 15 feet of space of the Downtowner lot. The decision on the use of the remainder of the Downtowner lot, which features a steep drop in grade, has been postponed until completion of the parking study. The money to pay for construction of the 30 spaces came from the budget used for demolition of the Downtowner. The demolition project was nearly a yearlong process that began in January 2012 with removal of asbestos. Demolition took place during the summer. The project ended with construction of a retaining wall and grading in the fall and early winter. A large portion of phase one construction on Main Street in Danville is complete. Last week paving on the first block of Main Street finally wrapped up after months of work. The plan included replacing the sidewalks with brick walkways, as well as adding benches and planting trees. Business owners and residents alike are happy to see at least part of the project complete. "We are so thrilled that it's over. It absolutely looks gorgeous out there so I think it was for the good. It was worth the wait from what I can see, " said 316 Cibo Assistant Manager Michelle Muso. Phase one is continuing as the construction now moves further up Main Street, and work on phase two has already begun across the intersection of Main and Craghead Street. Click here to access this video news story.